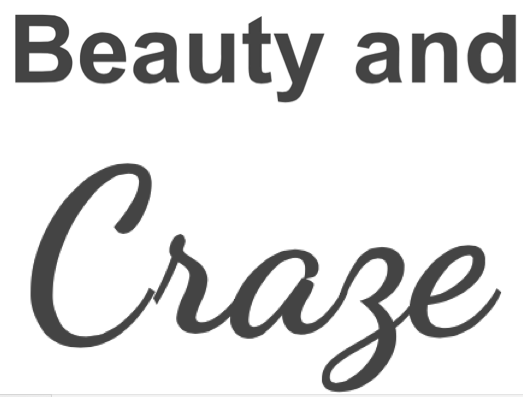 Beauty and Craze : Confessions of a PR Chick Part 2: PR intern. Confessions of a PR Chick Part 2: PR intern. Part of studying PR or any career for that matter involves an internship with a company to figure out if you really like the industry. Having had a taste of PR in a short internship I did with a company, I am already passionate. Speaking to various college friends of mine, we have established that it will be great to intern right about now. I have a slight confession.. (duh), I am a little scared. I value what people think of me, and if people don't like me, it puts me down and I feel less confident, which is the reason why I haven't successfully pursued one as yet. So this week has been a crazy one, with plenty of work to get done, assignments to finish, blogs to write etc, I had some spare time to visit my sisters office in Surry Hills. Rosie is a garment technician for the labels KUKU and Blessed are the Meek. Her team are aware I am studying PR so I got to do some little PR related jobs around the office, so I guess that was another little taste at interning and let me tell you, my mouth was watering for more! One of the girls asked me if I wanted to do some more work at a later date, and of course I said yes! Will defs keep up to date with all my various jobs I do as part of slowly (but effectively) building my ever growing PR network. Enjoy your week friends!